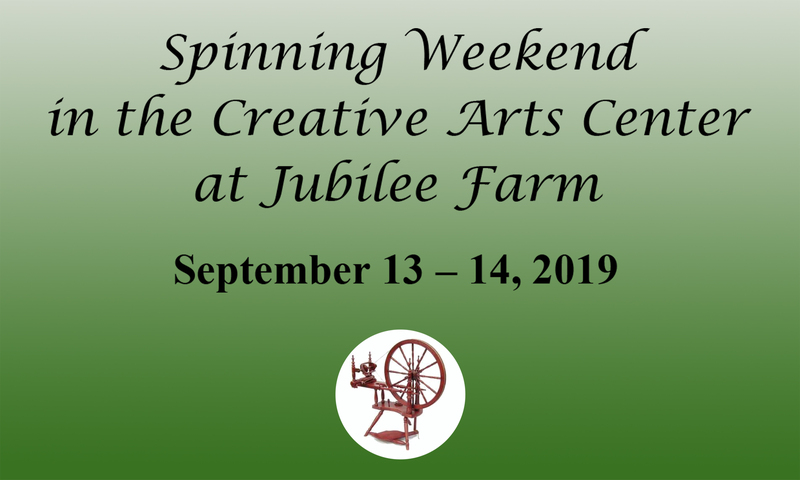 Join us for the Spinning Weekend in the Creative Arts Center at Jubilee Farm! with the art of spinning yarn? to share the craft with others? 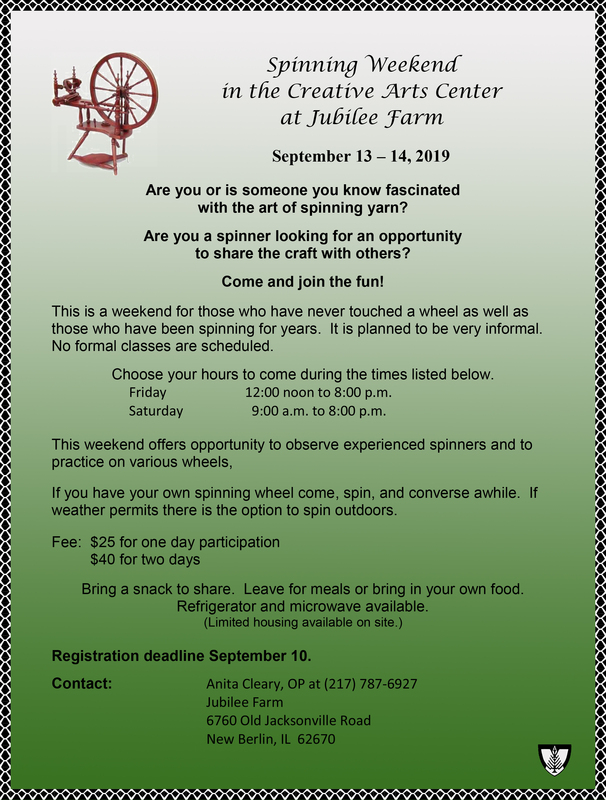 This is a weekend for those who have never touched a wheel as well as those who have been spinning for years. It is planned to be very informal. No formal classes are scheduled. Choose your hours to come during the times listed below. Friday, September 13, 2019, 12:00 noon to 8:00 p.m. If you have your own spinning wheel come, spin, and converse awhile. If weather permits there is the option to spin outdoors. Bring a snack to share. Leave for meals or bring in your own food. 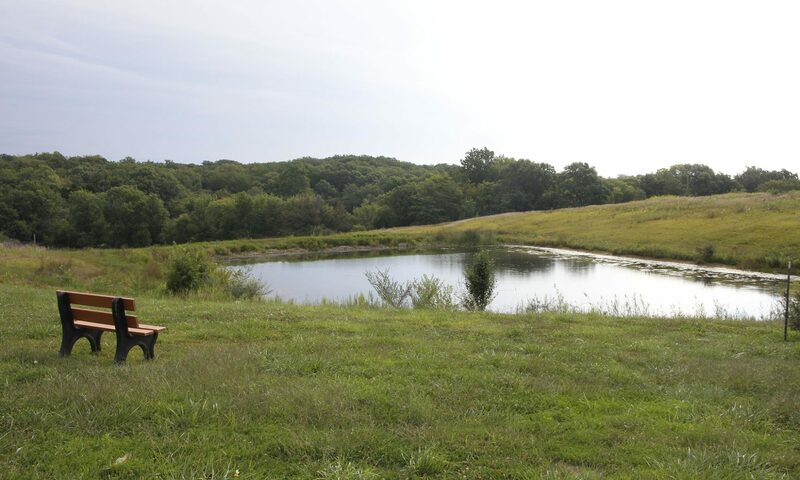 Refrigerator and microwave available.